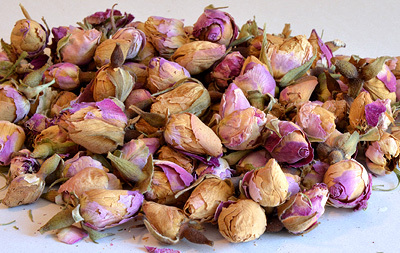 This type of Damascena Rose petals consist selected and sorted petals and is suitable for Tea productions. 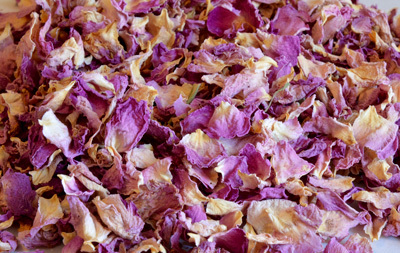 This type of the Rosa Damascena consist open Dried open Rose and petals. It is very good for Tea productions. 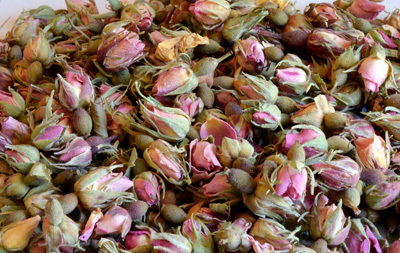 The Pink Rose Buds from Iran is the best type of the Rose in the world for making the Rose tea mainly because is unique Aroma and Medicinal properties that cannot found in any type of Roses in a world. It is very simple, all you need is just a few pieces of Rose Buds, place it in a teapot or a teacup and then pour in 100 to 200 ml of boiling water. This type contains broken Rosa Damascena Mixed with its sepal which has the same Aroma and mainly are using in tea productions. 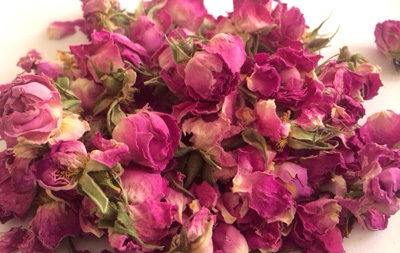 This types of the Roses are from Rosa Damascena but the color have faded from normal Pink color to the white but it has all the Medicinal properties and Aroma of the normal color of the Pink Rose Buds. Dog Rose is a deciduous shrub usually growing from 1 to 5 meters in height. Its numerous stems are covered with Sharp hooked spines and prickles, which can aid the plant climbing other plants. Leaves are odd-pinnate, with 5 to 7 leaflets, with serrated margins. Flowers are Pale Pink or Pale Red, but can easily be deep Pink or even white and appear from May to June. 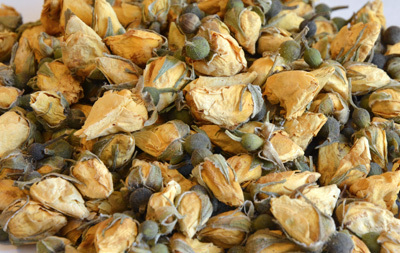 Useful components: Vitamins A, C, E, B1, B2, B3 and K.
Medicinal use: ROSA CANINA is considered to be an Astringent, Carminative, Diuretic, Laxative and tonic. 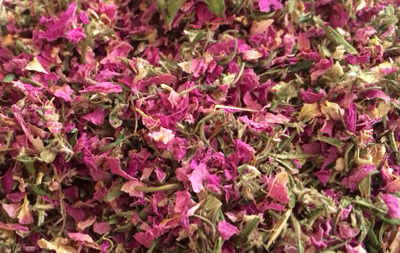 Hips of Dog Rose are used in cases of colds, Influenza, different infections. The fruit is recognized for its high vitamin C levels, being up to 50 times higher than the level found in Orange. 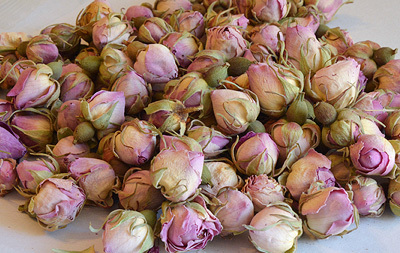 This type of the Rose Buds is available at the limited quantity from 2-5 MT per year and the main use of this type of the Rose Buds is Herbal Tea production and decoration purposes. Our company supply the highest quality hand collected sorted Yellow Rose Buds.